It was on 1st August, 1993 that a dream, a mission took shape when a small band of four dedicated volunteers formed SEVA. SEVA was formally inaugurated on 21st August, 1993 as a voluntary organization offering Free and Confidential Counseling. Today after over 20+ years we have multiple centers with over 50+ dedicated and committed volunteers. First of its kind in the twin cities of Hyderabad and Secunderabad, SEVA offers counseling for all types of emotional problems to anyone irrespective of religion, caste, status or gender. Anyone can walk in and meet with a trained volunteer who will listen and talk to them, maintaining total confidentiality. Our volunteers are fully trained and most of them are very well experienced, sensitive, non-judgmental, concerned and caring. 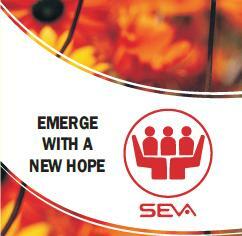 Over the past several years, thousands of callers have benefited by availing the services of SEVA. Different committees were formed at different points in time for creating awareness, providing publicity, issuing press releases, writing articles and conducting seminars and training workshops. 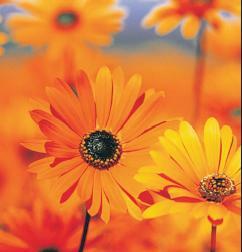 Counseling is provided in English, Hindi and Telugu normally. Depending on the language knowledge of a volunteer, counseling is also done in Marathi, Gujarathi and Tamil. Training workshops are conducted periodically to train and induct new volunteers to replenish any earlier volunteers having moved out mainly due to transfer to a different city or country.